◆8 hours in one day! You can enjoy the private tour by charter car with 5 seats with English-speaking driver. 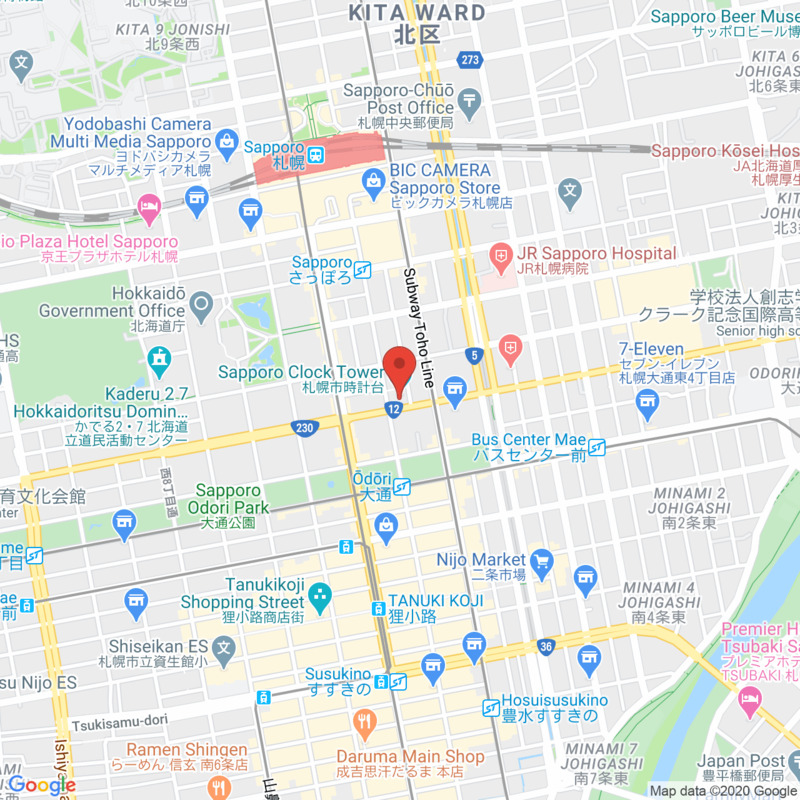 ◆Departure place and time can be arranged with your request if the place is within Sapporo city. ◆Visit popular tourist spots in Hokkaido! ・Furano・Farm Tomita…Flower field with over 80 kinds of colorful flowers is in bloom throughout the four seasons! ・Biei-no-oka...Like patchwork, amazing view of potato and wheat fields, etc. spreading over the hill! ★This tour course is the chartered plan, departing and arriving within Sapporo city only. Please note that the traveling to other places is not allowed. ★Tour fee in the price table means 【a price per car】. ★Tour itinerary may be changed or partially omitted due to the traffic/road conditions. Please note that no refund will be made in such conditions. ★Extension of the charter time and any changes of the sightseeing places cannot be accepted. Please enjoy the tour within the designated time allowance and itinerary. ★Flower blooming time varies slightly according to weather. ★Wearing clothes and shoes that let you move easily and comfortably is strongly recommended. ★According to traffic conditions etc, the order of the itinerary may have to be changed. ★We will not be responsible for any delays, shortenings or omissions made to the itinerary due to traffic, weather or other circumstances that are beyond our control. ★If we have to cancel the tour for typhoon, heavy snow, or other circumstances beyond our control, we decide the matter by 3pm Japan time one day before the departure and inform you about it by e-mail. ★The place that the tour disbands may be different from the one that it meets. For the actual place, ask the tour conductor on the spot. Expenses for transportation, accommodation, meal(s), admission fee(s) specified in the itinerary and taxes. * None of the expenses will be refunded even though the items concerned are not used by a participant for personal reasons. Expenses for transportation, meal(s), admission fee(s) not specified in the itinerary, personal expenses during the tour (telephone, laundry or beverages etc.) and optional tour fees.